I had a little time with the camera-of-the-moment recently, the Sony A7r if you’ve been living under a large stone. 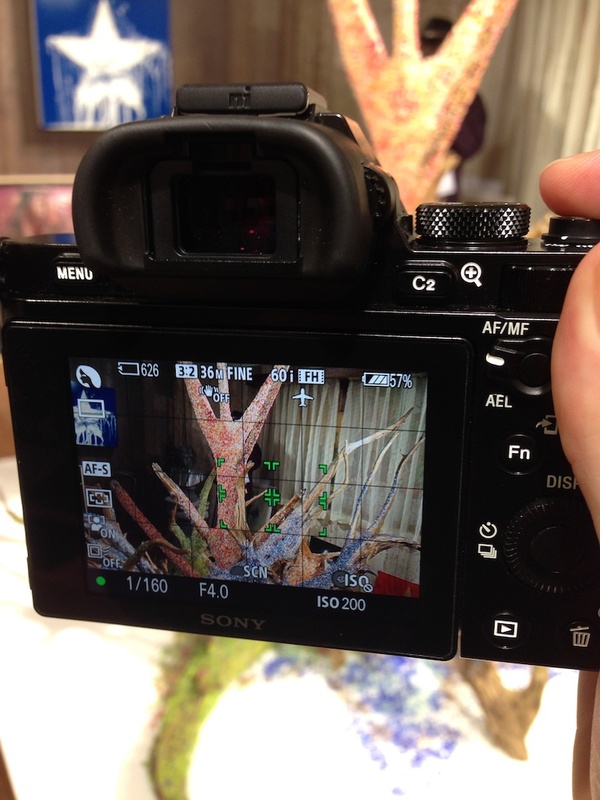 A quick summary for those rock dwellers: The Sony A7r is a 36-megapixel “full frame” compact digital camera with removable lenses. There aren’t many of these about. In fact, no other camera can be classified with that same sentence. 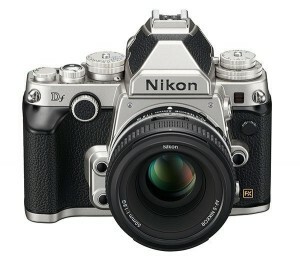 Nikon have a 36-megapixel full frame digital camera, the D800 and D800e, but they are far from compact. Leica has compact full frame digital cameras with removable lenses, but no 36-megapixel sensors. 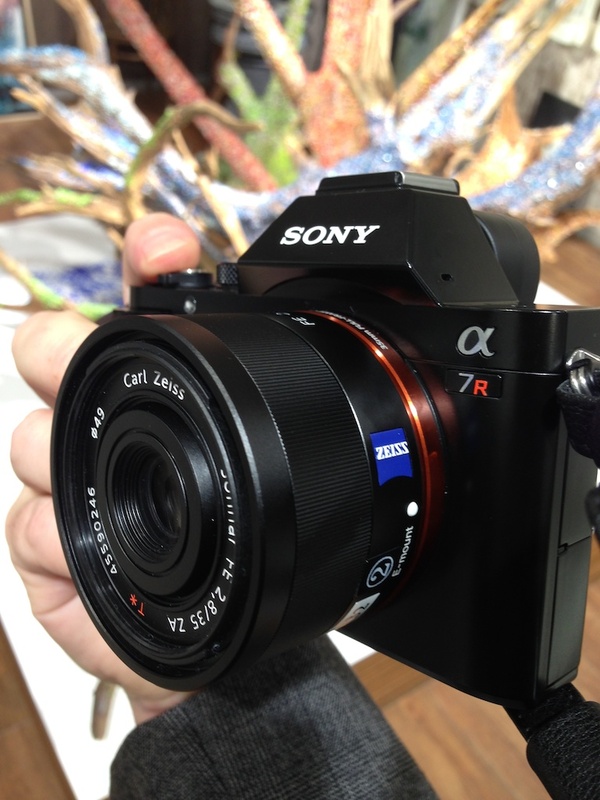 The Sony A7r then, is currently in a class of it’s own. Is it any good though ? I went to take a look and, most importantly, get my very own hands on it. This is a pre-production model, marked not for sale. 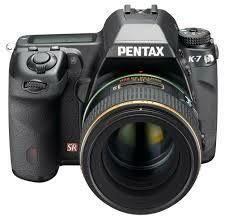 – Both body and lens feel very well made. A world away from the usual cheap plastic compact cameras. Alright alright, enough, it’s a smallish lightish well-made camera with a whopping great state-of-the-art sensor in it that takes Sony and pretty much any other full frame lens from anyone. – The electronic viewfinder, or EVF. I’ve never found these great, so bear in mind that as a possible prejudice, but I was hoping that this latest generation would impress me. It didn’t. If you like seeing “headsup displays” of artificial horizons, focus points, focus peaking, missile lock, and all that, of course it can deliver. You can ( and to my mind, should ) switch all that off though. It’s like looking at a 1980’s arcade game through a toilet roll. But even with all the Space Invaders banished, it still has those same EVF issues: Panning left and right, as you tend to do when composing a shot, results in “smearing” – the image appears to take a little time to “catch up” with your movement. As you pan around, and the light on the subject varies, you get the EVF brightness gaining up and down to try to compensate. It’s like this with all EVFs, and the Sony one is no worse than others. But it still has these issues. Ultimately, at no point did I “forget” I was looking into a tube with an electronic screen shining into my eyes. Optical viewfinders, as found in SLR and DSLR cameras may not be able to offer the arcade-game features, but they do operate at the speed of light, with no smearing or gaining. And take no battery power. That’s it. The price ? It’s not cheap but it’s pretty well priced given that there is nothing quite comparable at the moment. It’s cheaper than the Nikon D800 and D800e for example, which likely share it’s sensor. But they are much bigger, and cannot use other brands’ lenses. Speaking of lenses, manual focussing ( with the Zeiss 35mm fitted as shown ) was very, very good. The lens itself had a well-damped focussing control, that unlike some, didn’t feel “fly by wire”. That EVF I just maligned, automatically zoomed in as I focussed and it was easy to do. Of course you can use focus peaking ( the shimmering outline of areas in focus ) too. I would think, but could not test, that using old manual-focus lenses on this camera ( with the right mount adapter ) would be very easy. I think it’s remarkable. It wasn’t so long ago ( well, 1997 ) when I purchased my first ever digital camera. It too was a Sony, the DSC-F3. Quite the technological tour de force at the time. 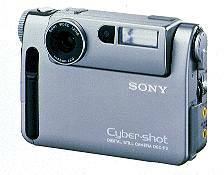 It “featured” a 0.25 megapixel sensor, with 8MB of internal memory. This was a huge amount at the time, enough for around 60 photos at the maximum resolution of 640×480. Earlier Sony digicams had had a floppy disk drive for storage, which was large, slow, noisy, and offered only 1.4MB of storage. I loved that DSC-F3. The whole “ooh there is the picture on the back of the camera !” thing was so novel – people really would stop you in the street to ask to see it. Unfortunately, it did have some downsides. The battery life mainly. It offered up to 10 minutes of operation. Forget number of shots. The proprietary battery was good for 10 minutes. Game Over. Then you had to charge it again. As the 8MB memory was internal and not removable ( it predated Memory Sticks and SD cards ) you also had to download all the pics too. Which took ages as it had a serial connection, or even more temperamental and slow, an infra-red transmitter. If you’d ever used that, you’d never complain about wi-fi or blutooth again. Over infra-red, it took maybe an hour or so to transfer it’s 8MB of pictures. Anyway, that’s why the A7R is remarkable. We’ve gone from the DSC-F3 to here in about 15 years, where “here” is this A7R offering roughly similar resolution to 35mm film in a body with comparable size, handling and control to a high quality 35mm film camera such as the Nikon F series. You don’t need to choose small and lightweight, or heavy and high quality. You can have it all. I cannot imagine anyone being disappointed with this camera. Personally, I’m holding out to see what Nikon come up with, as I have a bunch of Nikon lenses. In the meantime, I continue to shoot full frame with my Nikon FM2. 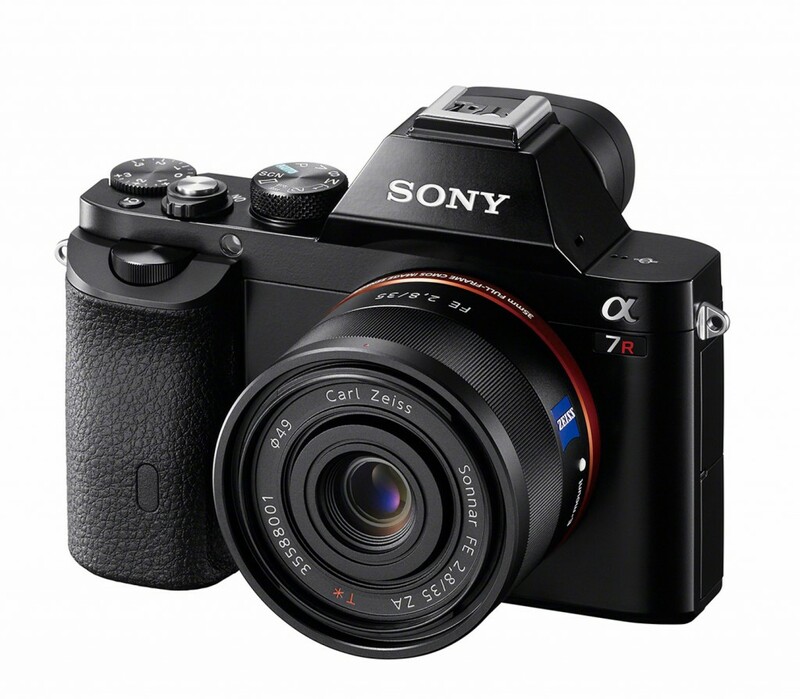 There is life in film yet, although the A7R makes the strongest case to date that real alternatives exist.